G2 Esports is a Spanish esports organisation based out of Berlin, Germany. 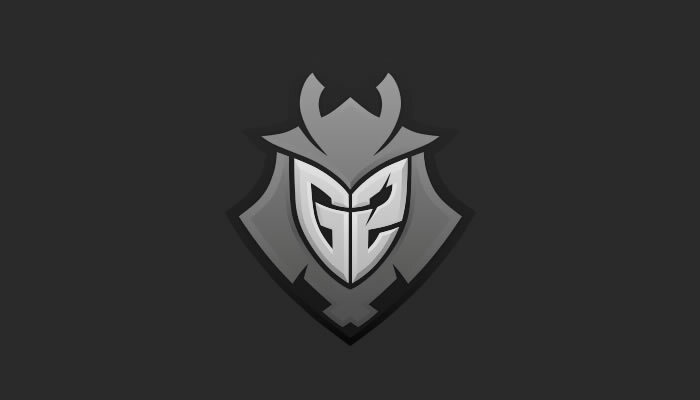 G2 Esports was founded in 2013 and currently has competitive teams in multiple esports titles. G2 has competitive teams in Counterstrike, Super Smash Bros, Paladins, PlayerUnknown’s Battlegrounds, Hearthstone, Rocket League, Call of Duty and more.